Home News Tank Ace Goes Open Beta! Tank Ace Goes Open Beta! GamesCampus announced that the open beta test for its WWII tank warfare third person shooter, Tank Ace goes live today at 11 AM PDT. The open beta includes all new content featuring a new achievement system, better graphics, a Power Bunker and much more. Players will prepare for battle in the ultimate tactical-warfare style combat shooter, featuring realistic World War II battlefields and vehicles based on actual historical facts. Included in the open beta launch is all-new content including the addition of the Achievement System. Players can earn achievements by meeting specific requirements such as losing their first annihilation game which will give them their “Bitter Taste of Loss” achievement. Earning achievements will award players with in-game currency, experience and maybe even special items! Players can find refuge in the new Power Bunker where they can fire HE type shells in long range at their enemy. Only available in Occupation War Mode, each bunker has a fixed range and area that it can fire; just open up the map, aim and fire. Additionally, players can now use fully developed artillery attack, air-strike and recon skills for an extra advantage during battles and updated graphics will allow them to enjoy the battlefield better then every before! 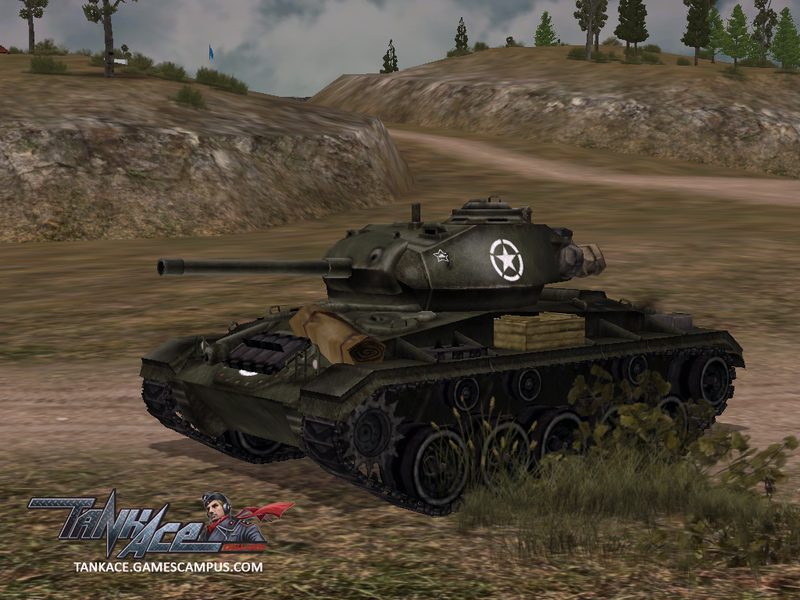 Tank Ace is packed with engaging battles and accurate specifications like realistic recoil action and tank tactics. This action-packed tactical-shooter features realistic World War II battlefields and vehicle stats based on actual historical facts. Players will create their own clans and devise winning strategies as they utilize terrain features, coordinate assaults by using historically accurate tactics and more! Just some of the other gripping features include World War II Factions including Russia, Germany and the U.S.A, easy to pick-up controls and an Area Specific Damage System. In the game, players will lay an ambush, outflank the enemy divisions and charge across the battlefield in the mightiest war machine ever created! is this better than world of tanks?